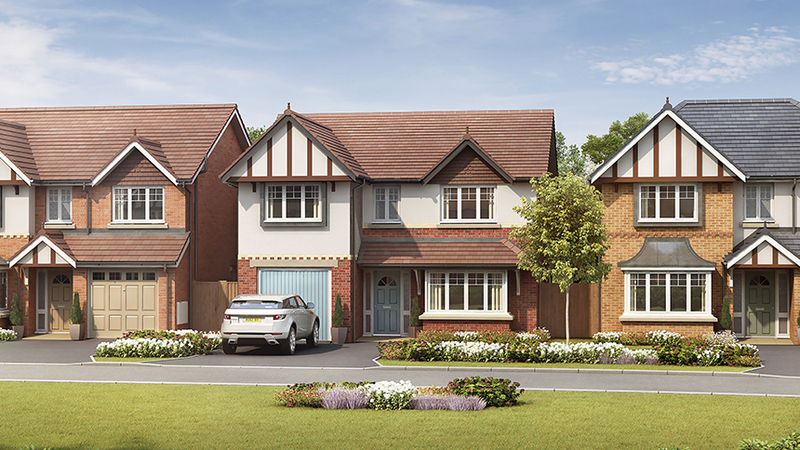 I am interested in the development Greenhill Gate in Preston. 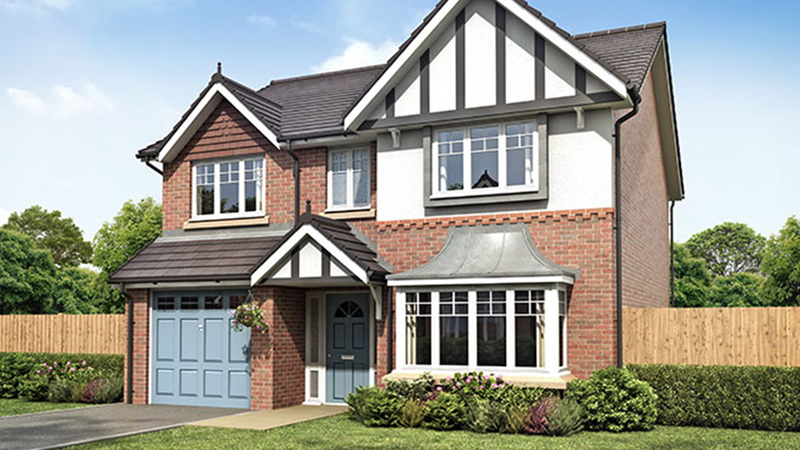 Nestled on the south bank of the River Ribble, Penwortham benefits from a semi-rural location with the convenience of being just a five-minute drive from Preston city centre. 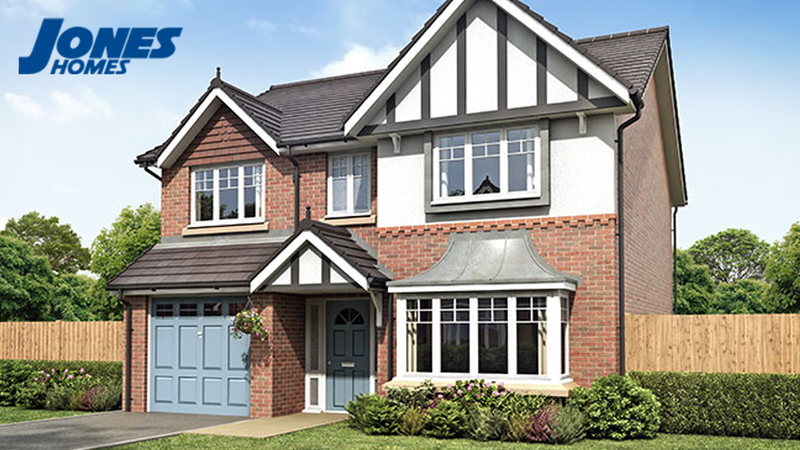 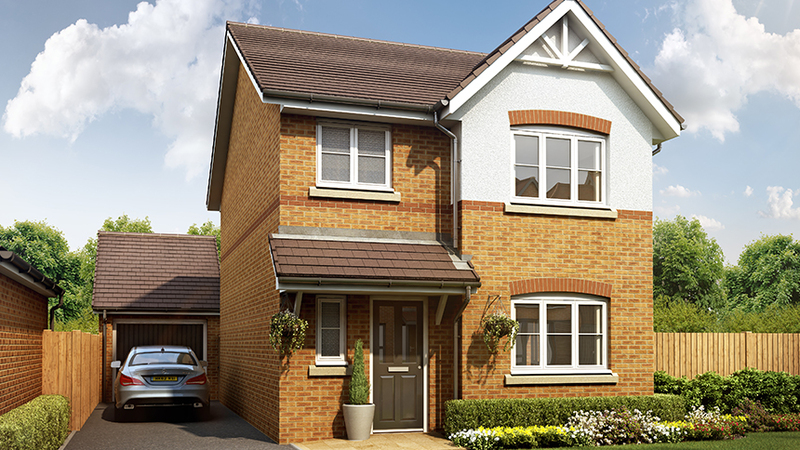 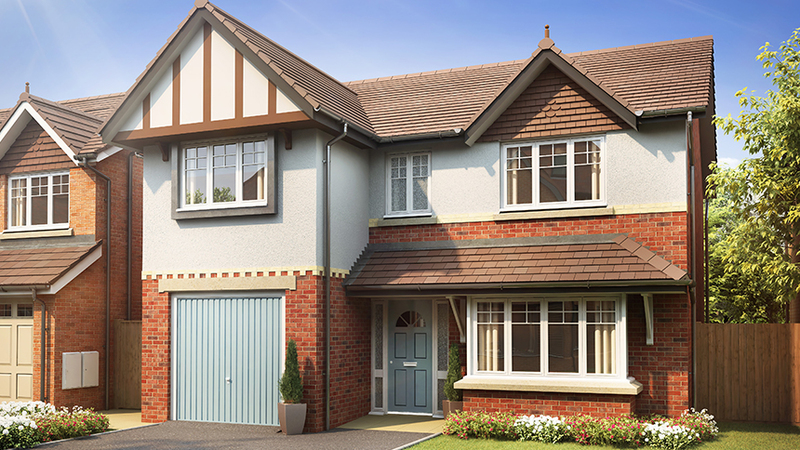 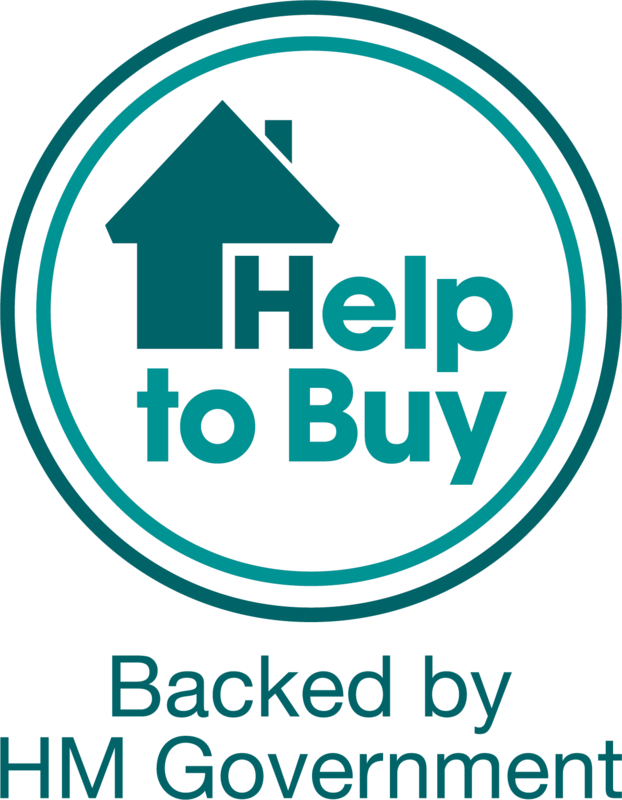 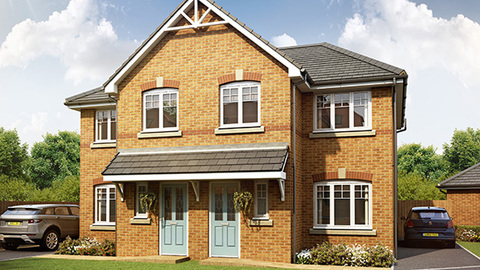 This exclusive development offers a stunning collection of 3 bedroom semi-detached and 3 and 4-bedroom detached homes.